Maximize your impact. Monetize your passion. 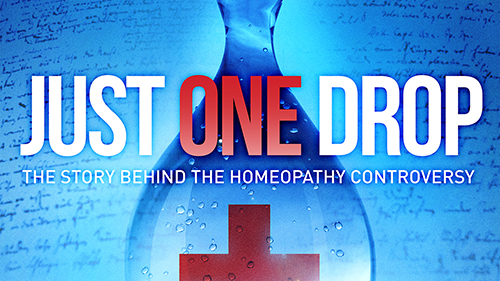 Tells the little known story of homeopathy: the most controversial system of medicine ever invented.